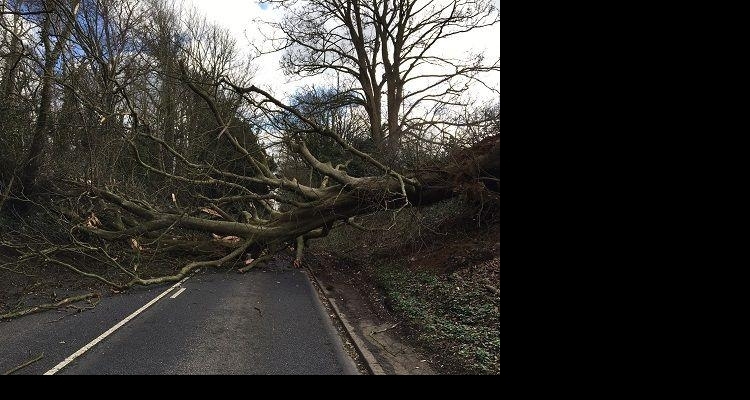 Storm Doris has a lot to answer for. 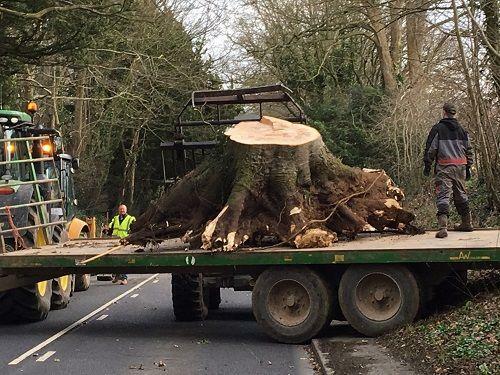 A beast of a tree fell on the A338 at Britford and closed the road. With the assistance of the staff of Longford Estate the road cleared.